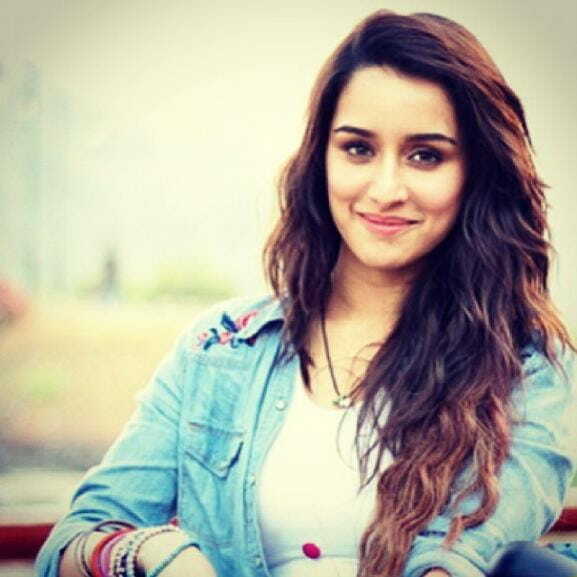 The beautiful Shraddha Kapoor is known for her natural beauty. She manages to look flawless even without make-up. However, what is it that renders to maintaining the actress’s slender frame? Read more to find out. Shraddha Kapoor has always been on the leaner side due to which she never felt the need to control on her food habits. The actress began to keep track of her eating habits only after she signed ‘Aashiqui 2’, which was her big break. “I follow a balanced diet, which includes grilled vegetables, egg, fish and fruit juices,” says Kapoor. 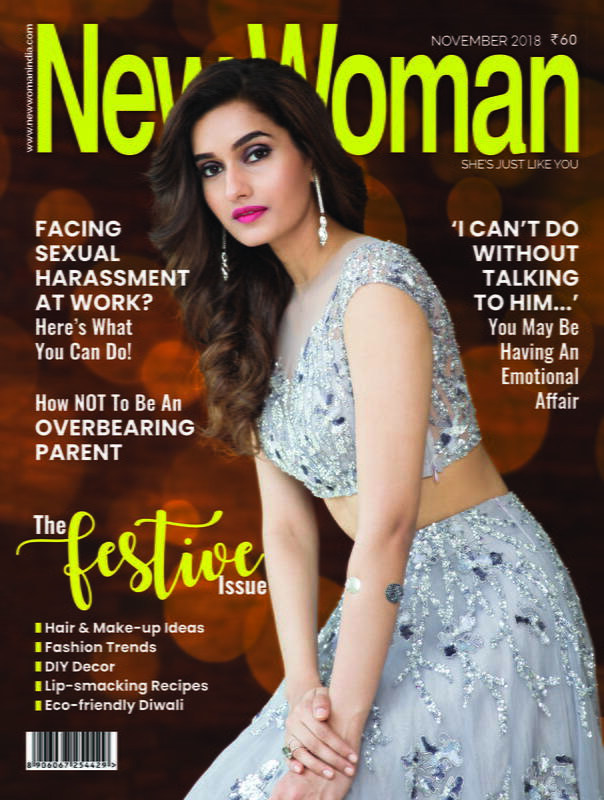 The actress believes in eating home-cooked food every day. She does not consume junk and oily food. Nonetheles, everyone has their weak points and so does Kapoor. “Since my dad is a red-blooded Punjabi and mom is a Maharashtrian, my palette is both varied and abundant. I can’t resist Maharashtrian style rawa fried fish, jalebis and kacchi kairi,” said the Baaghi actress. Dedicated to her fitness, Kapoor hits the gym four times a day and believes in exercising at regular intervals. She trains under fitness expert Namrata Purohit. She spreads out her workout session throughout the day and ensures that she has exercised for a total of two hours. Shraddha Kapoor has been an athlete since her school days. She goes for a daily jog which is accompanied by several workouts at the gym. She focuses on cardio workouts like pilates. The actress chooses to dance and burn her calories on the days she does not feel like working out. Furthermore, she enjoys Yoga and practices it once a week. Kapoor loves having variation in her exercise regime. 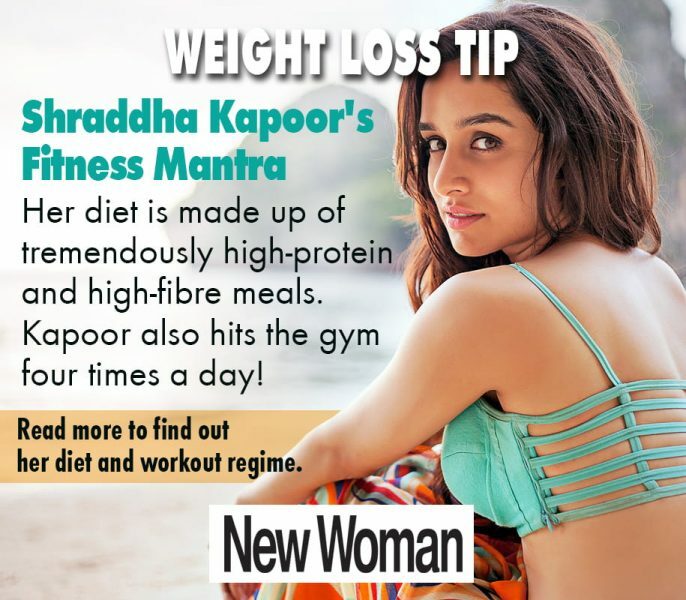 Follow Shraddha Kapoor’s routine to achieve a lean and gorgeous body!